Do your floors look like they’ve turned a different color over the years? When enough dirt and grime has built up that your floors seem darker or differently textured than they ought to be, it’s time for a cleaning! But sometimes a bucket and mop just won’t cut it. Call on the professional floor cleaning team at Discover Carpet Care for a thorough dust busting! 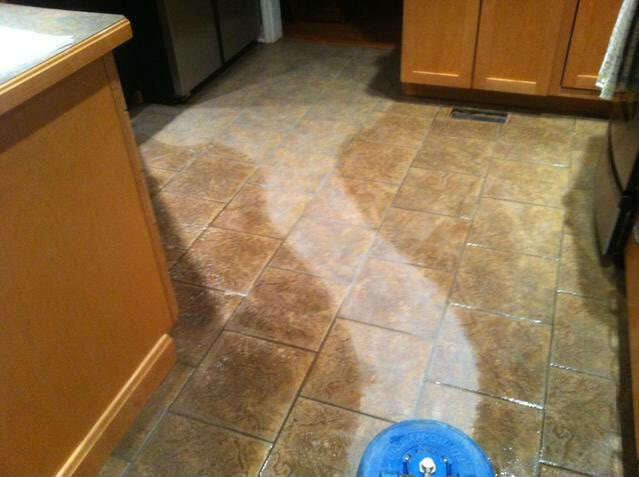 At Discover Carpet Care, we pride ourselves on providing the highest quality floor cleaning services in San Antonio, TX. When you hire the Discover team, your floor’s mildew, scuffs, and stains won’t stand a chance. We have every type of equipment and cleaning supply at our disposal for whatever your particular project requires. Whether your floors are laminate, linoleum, vinyl, cork, bamboo, natural stone, or porcelain, we know just the techniques to use to make them look brand new. Our services are available for both residential and commercial clients. We can come in for a one-time heavy-duty cleanse, or work with you to arrange for a series of routine maintenance touch-ups. Contact us today to schedule your floor cleaning service in San Antonio, TX!